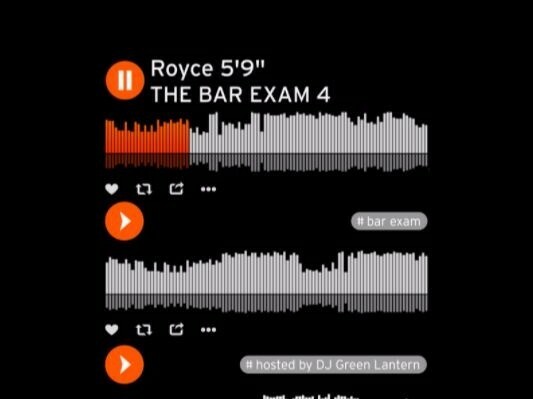 Detroit, MI – As promised, Royce Da 5’9 has delivered the fourth installment of his mixtape series The Bar Exam in the form of the aptly titled The Bar Exam 4. Packed with 28 tracks, the album features vocal contributions from Westside Gunn and Conway, Slaughterhouse, Nick Grant and Elzhi, and production from DJ Green Lantern. The Bar Exam is back in effect. 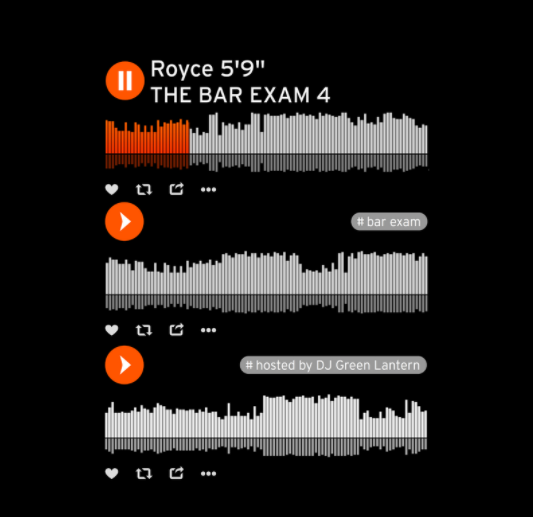 Royce Da 5’9 delighted fans on Monday (June 19) afternoon by announcing The Bar Exam 4 mixtape, which is scheduled to drop on Tuesday (June 20). “THE BAR EXAM 4 IS OUT TOMORROW –> http://thebarexam4.com,” Royce tweeted along with a trailer for the project. 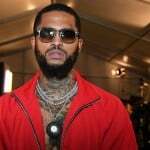 Royce’s new mixtape is his first release since the Layers album, which HipHopDX ranked as the fifth best LP of 2016. 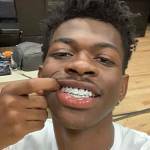 Nickel Nine also dropped Tabernacle: Trust The Shooter last year and earned DX’s 2016 Mixtape of the Year as a result. The Bar Exam 4 is hosted by DJ Green Lantern, who also helmed the second entry in the series back in 2008. The last release in mixtape chain, The Bar Exam 3, dropped in 2010. Royce gave fans a little taste of what to expect on Tuesday in the form of the single “C. 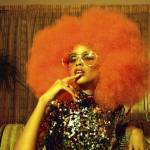 Delores.” Listen above.